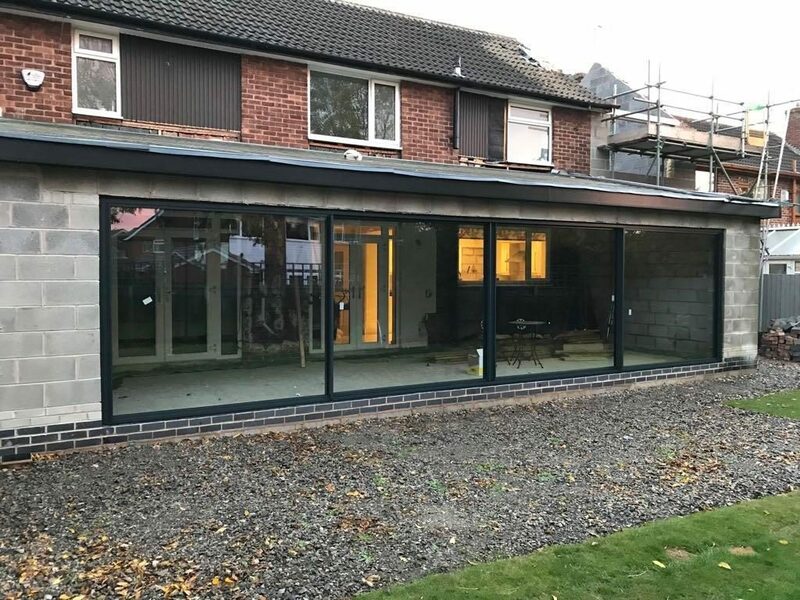 Take a look at these Metra Sliding Doors which we installed this week. They measure 9.1metres wide! Finished in RAL 7016 Anthracite Grey, they really open up the back of this property in the Chester area. If you like what you see then please get in touch with us.